This is the first time when the Company (Lenovo) announced its Laptop which is Lenovo yoga C630 WOS which is powered by new Qualcomm Snapdragon 850 mobile compute platform. 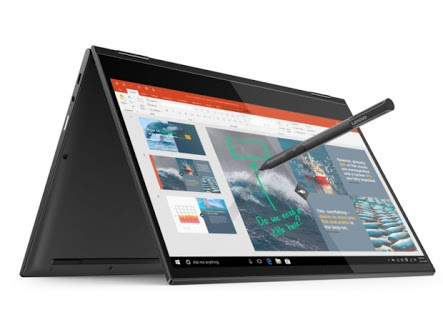 The new Lenovo Yoga C630 WOS runs on Windows 10 and supports Standard windows software. The key benifits promoted by the Qualcomm and Lenovo are it’s 25-Hour battery life, ability to wake instantly from standby, and Constant WI-FI Connectivity. All the other features and specifications are listed below. The Lenovo yoga C630 WOS weighs 1.2kg, and is 12.5mm thin. It has 13.3 inch Full HD IPS touchscreen and also all can buy optional Lenovo pen to scribble and use Windows ink features. There are two USB Type C ports with USB power delivery and Display port video output, as well as Wi-Fi 802.11 ac, Bluetooth 5, GPS and stereo speakers. It comes in two storage variants which is 4GB or 8GB of RAM and 128GB or 256GB of UFS 2.1 Storage. Also there is a SIM Card Slot, and the integrated Snapdragon X20 LTE-A modem supports cat 18 of download speed of 1.2Gbps and Upload speed of up to 150Mbps which is all runs on Windows 10. In this Microsoft added for 64- bit apps to windows on ARM (WOA) earlier this year. Developers can submit 64 bit apps to the windows store as universal windows platform (UWP) packages or offer them as standalone downloads. Most everyday x86 apps are capable of running emulation but the 3D games and custom drivers are not supported. 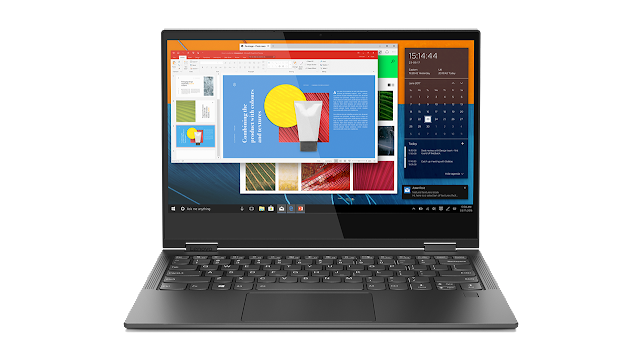 Availability for the lenovo yoga C630 WOS is set for November in Europe and some other countries in which starting price is €999 ( which is approximately Rs 80,000 ) which will also come to India soon.